Our ‘Foreverence’ EP is out now everywhere…you can get it directly from us, we appreciate you supporting the band first! 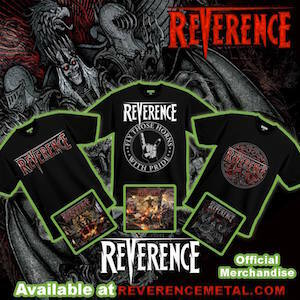 Buy directly from the us, the band, Thanks for the support!! You can also get it the following digital outlets. ← Previous post:FOREVERENCE EP RELEASED! !